Home lighting can craft a workspace that is both comfortable and advantageous to your performance! 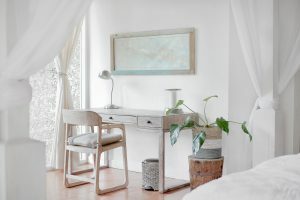 Apart from your bedroom, your home office is a place where you spend a good amount of time in — from writing and preparing a presentation, to crafting the final touches on a design piece. When your office space is slightly off or just a bit uncomfortable, it thwarts and places all creativity and productivity at a stand-still. 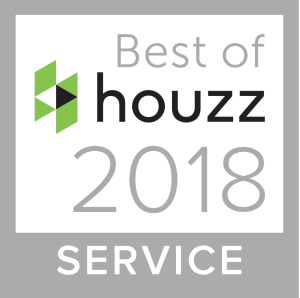 Think back to a chilly, dull winter morning — you likely were spending more time warming up with tea and blankets and going from room-to-room trying to procure lighting, all while the important work that needed to get done, suffers. If you are or have been in this situation, creating a home office space with better lighting can increase your creativity and productivity! Productivity and creativity are essential to your work day and with improper lighting, it can cause headaches and eye strain. Working with Shelby Design Center, together we can partner to create a home office space you never want to leave! Get a better grasp of office lighting from the tips below! Dull and dark workspaces can dampen your ability to produce and create, yet lighting is such an easy fix that is regularly overlooked. Take advantage of the lighting tips below. Your workspace isn’t an interrogation room, so keep things calm by avoiding a spotlight. Instead, keep the lighting indirect by implementing floor and table lamps. A great feature of lampshades is they tend to mute and scatter light, avoiding harsh and direct light. An office should be well light with different layers of lighting (accent, general, and project) that avoids a glare on the computer screens and casting shadows. If you are doing more than just writing and typing, task lighting can greatly improve your workflow. For projects that are very focus-oriented, choose a desk lamp that is dedicated to that task. This type of lighting can be direct because this space requires more direct lighting than just overall general lighting. If you have a room with natural lighting (windows, french doors, etc) it is important to consider the layout of the room. If you place your desk with the window at your back, this will create a glare on your computer screen, and the extra light can cast shadows in weird, unbeknownst places throughout the day. Sitting in front of or on an opposite side of the window is the most optimal space for your desk. A room with natural lighting also brings in the warmth of the sun, which can be a much-needed refuge on a chilly day, or it could be an energy-drain on a hot summer’s day. Take both of these factors into consideration and think about putting your desk on a north or south facing wall, so you avoid its exposure altogether. Bring it a room together with accent lighting. As you begin to layer the lighting of your room and understand how certain positions of your desk affects how you work, you’ll have a better idea of what you need. Accent lighting is a fun and unique way to add lighting aesthetics to your space because you want to craft a space that is inviting to you! Add character to your home office with functional, yet modern and stylish lighting. 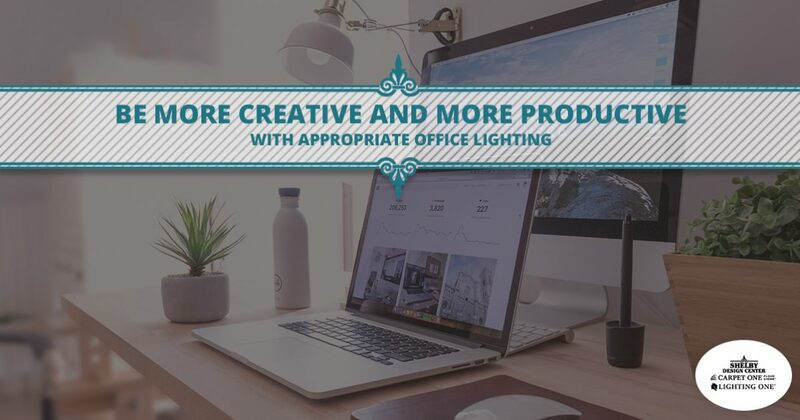 Many different pieces can affect your creativity and productivity, including your workspace lighting. Up your lighting game by considering your rooms needs and adding more general lighting, project and accent lighting, and the layout of your room. When you work with us, you can be sure you’ll receive lighting solutions and advice to help cultivate an improved workspace. Connect with us today!